Lawn Treatment - Champion Pest Management, Inc.Champion Pest Management, Inc.
Keep your Lawn and Shrubs looking their best with treatment service provided by Champion Pest Management. 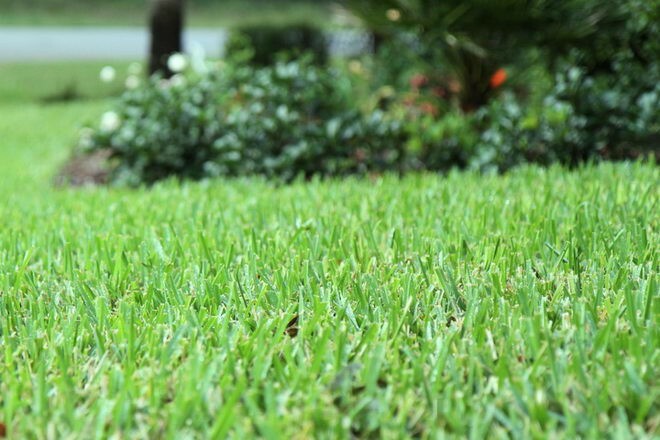 We offer a full array of Lawn, Pest, and Plant disease, Weed control, and Specialized fertilization treatment services to meet your landscape’s specific needs. 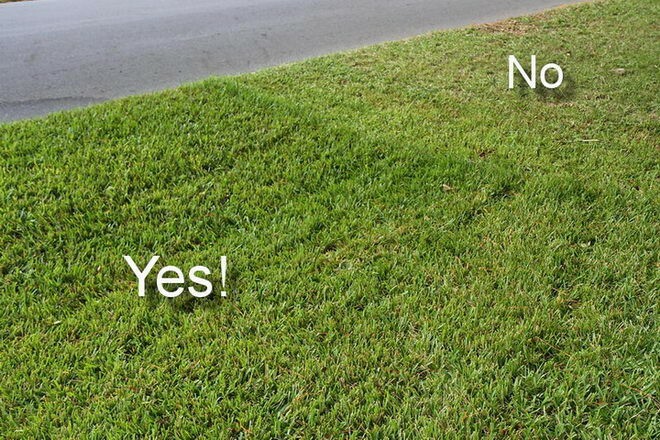 We can set up a worry free regular lawn and shrub program customized for your needs.